Baking makes us happy and we want to share that happiness with you! COME TO ESPERANCE AND LET US SHARE OUR PASSION FOR FOOD WITH YOU! 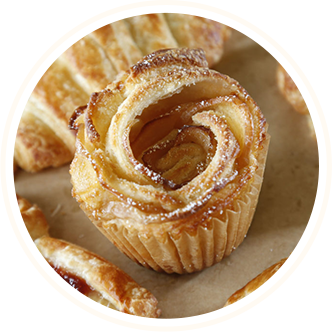 Esperance Bakery offers our valued Tulsa customers daily fresh-made bakery goods including hand-made croissants, jelly rolls, pastries and more. Please drop by our Main Street Jenks bakery today to order any of the following specialties or call (918) 528-6544 for special orders for your next event! To ensure we have what you want, in the quantities you want, please place orders of 1 dozen or more at least 48 hours in advance. Thank you for choosing Esperance Bakery! 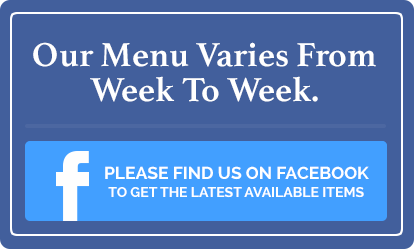 Sign-up for our e-mail alerts or have questions about our menu selections please send us an email.